This formula genuinely surprised me! The lipstick stays put for quite a while and it's not over drying on the lips like some liquid lipsticks. The price is significantly lower than some other formulas. I want every one of these colors! I really hope they keep these around for a while. This product is phenomenal. I've been using a product that is more than twice the price of this one for over a year and I actually like this one better. It doesn't budge at all. I also love that it comes with a great quality brush. I would definitely buy this again. Honestly for the price, these are really good. I got the margarita bath bomb also and it performed just as well. The longevity isn't that great and it does desintegrate pretty quickly but for less than $3 you can't beat it. I would definitely buy it again. This stuff is awesome. It's extremely moisturizing and it doesn't clog your pores. A little bit goes a long way so use it sparingly. I love the cute button on top of the syringe/ dispenser, it makes it easy to use. I would definitely buy this product again. I absolutely adore this product. A little bit goes a long way, so don't let the small packaging fool you. The formula stays in place, lasts all day, and doesn't smudge. I would probably cry if they discontinued this product. I'm definitely buying this again. This product is good if you have oily skin. If you have dry patches though then this product may not be for you because it clings to dry patches. 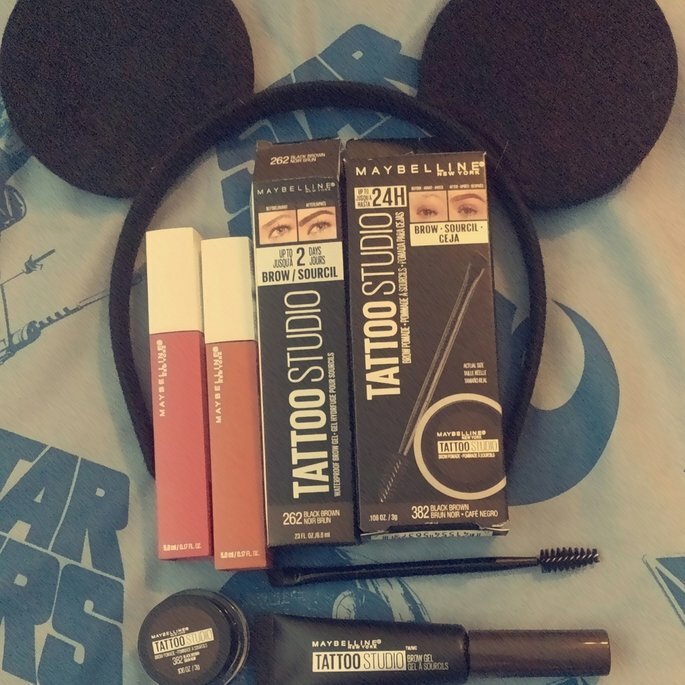 It does a great job at keeping you matte for a long time and it is very full coverage. I would definitely recommend this product. This stuff smells so amazing and it is extremely moisturizing. The packaging ensures that you get every last bit of product and that none of it goes to waste. This product is one of my holy grail must haves and I would definitely buy it again! 10/10 would recommend. This primer is heavenly. It gives my foundation an airbrushed look and makes my skin feel so soft. It diminishes my pores and helps my makeup to stay in place all day. The packaging is cute and the product is easy to use. I would definitely recommend this. I absolutely love this product. The only advice I will give you is to pay the product in instead of rubbing it in. It can leave streaks if you're not careful. If you have super oily skin like me, then this product will be your holy Grail . I hope they never discontinue it .